Case Closed (Gerald Posner) – There were so many television specials on the 50th anniversary of the JFK assassination that I realized I had never really read more than a magazine article about the events leading up to the history-altering event. 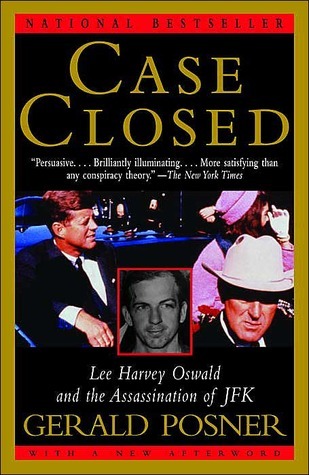 Case Closed is not a new book, but it has been updated several times since its initial publication and provides a detailed look into the lives of Lee Harvey Oswald and Jack Ruby in the author’s effort to de-bunk the conspiracy theories that still swirl about that fateful day in Dallas. The reporting is first rate, and while there will always be a part of me that wonders what went on atop the “grassy knoll,” Posner does a deft job of letting the facts about the assassination speak for themselves. 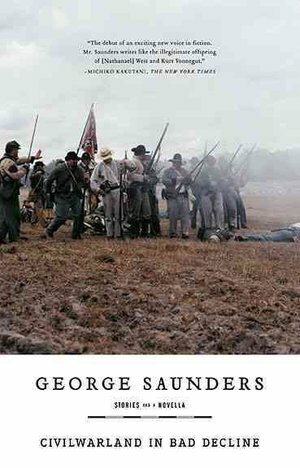 CivilwarLand in Bad Decline and The 10th of December (George Saunders) – Most of you know that I’m a non-fiction guy, but I make an exception for anything by George Saunders, my favorite living American fiction writer. These two collections of short stories and a novella will make you feel just about every emotion you can think of – many times all in the same stories. I only wish my imagination worked like Saunders. You simply don’t know what the next page will bring. 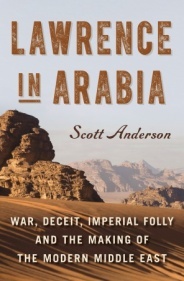 Lawrence in Arabia (Scott Anderson) – Simply one of the best books I’ve read in a long time. Want to know the back story on the current conflicts in the Middle East? This is the book for you. The profiles of T. E. Lawrence and the other individuals who helped shape the borders of nations from North Africa to India before, during, and immediately after World War I is absolutely fascinating. The only way I could put it down was when my Kindle fell on my chest while reading in bed. 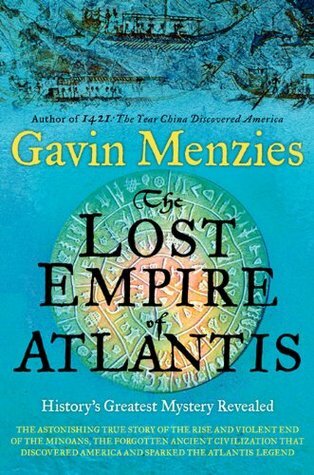 Lost Empire of Atlantis (Gavin Menzies) – Picture this: 2,000years before the birth of Christ and 3,500 years before Columbus “discovered” America, Minoans from the island of Crete were regularly sailing across the Atlantic and up the Mississippi to mine copper (to make bronze tools and weapons) in and around Lake Superior. This pre-historical global trading system came to a halt when a volcano on the island of Santorini triggered a massive tidal wave wiping out the Minoan civilization. Sound far-fetched? I thought so, too, until I read this book.